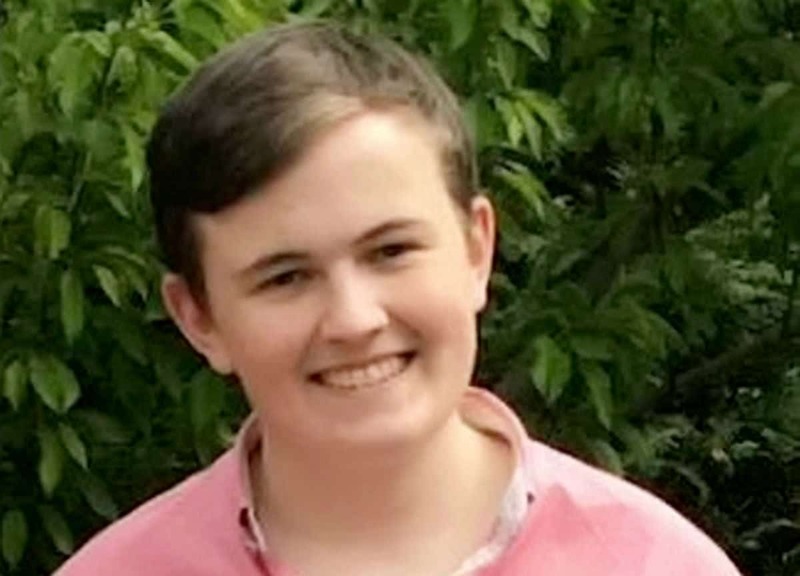 A maths student has died in a suspected suicide – the sixth undergraduate from one of Britain’s universities thought to have taken their own life this year. Second year student James Thomson, 20, was found at his home in Bristol on Wednesday night. Police officers have told Bristol University they believe he took his own life, and the case has now been referred to coroners, according to the uni. It comes after five other student deaths at Bristol University and one at the city’s other uni, UWE, since October 2016. Inquests have already heard they all either committed suicide or took their own lives, but has not found any link between the deaths. Speaking of James’ death, a spokesman for Bristol University said: “Sadly, we can confirm that one of our students was found dead on October 25. “The student’s next of kin have been informed, and our thoughts are with his family and friends at this difficult time. “The welfare of our students and staff continues to be our highest priority and it is distressing for all members of the university community that one of our students has died. James previously attended Northampton School for Boys, and was treasurer of the University of Bristol Pool & Snooker Club, according to social media. First year student Daniel Green, 18, “took his life” and was found hanging in his room at Goldney Hall on October 21 2016, and inquest heard. Assistant coroner Myfanwy Buckeridge did not record a conclusion of suicide, saying the question of intent was “inconclusive”. Kim Long, an 18-year-old law student died of asphyxiation at his halls of residents on November 10, and an inquest concluded he committed suicide. Philosophy student Miranda Williams, 19, died from paracetamol poisoning on October 10, and died three days later in hospital. An inquest recorded a conclusion of suicide. Avon Gorge on January 30, this year. Third year Elsa Scaburri, 21, was found hanged in a barn at a farm near her home near Salisbury on March 3, after committing suicide, an inquest heard. First year student Sam Symons, 19, was studying law at the city’s University of the West of England (UWE) and was found in his room at a halls of residence. He died during the night of Sunday, April 30, or in the early hours of Monday, May 1, and an inquest concluded suicide. A review was launched by Bristol University into its support services for students with mental health problems last year. The review has now concluded. A university spokesperson said: “In the context of increasing national concerns about student mental health, the University began a review of its support for students in the summer of 2016. “As a result we are investing an additional £1million annually in a new Student Wellbeing Service that will complement existing services. “This will have staff embedded in every academic school who are well placed to identify and assist students at an early stage who might be struggling, so they can be offered support before any issues start to escalate. “We are investing additional resources in our Student Counselling Service and Students’ Health Service. “This includes a new Mental Health Advice Team which will work proactively with students managing severe and enduring mental health difficulties, helping them to access healthcare in a timely manner and to navigate their student experience more effectively.